MANILA, Philippines, April 6, 2015 – Property giant Megaworld, the country’s leading developer of integrated urban townships and the no. 1 business process outsourcing (BPO) office landlord and developer, is allocating P285.8-billion for its 5-year capital spending program until 2019 to develop its various townships all over the country. The new capital expenditure (CAPEX) is a new adjustment to capital spending as it supersedes the five-year CAPEX of P230-billion that was announced last year. “We have adjusted our capital spending to pave the way for the expansion of offerings in our existing townships and for the new additional township projects that we recently announced,” says Francisco Canuto, senior vice president and corporate information officer, Megaworld. At the start of 2015, Megaworld announced that it is aggressively expanding its township footprint across the country with an additional five to be launched this year. 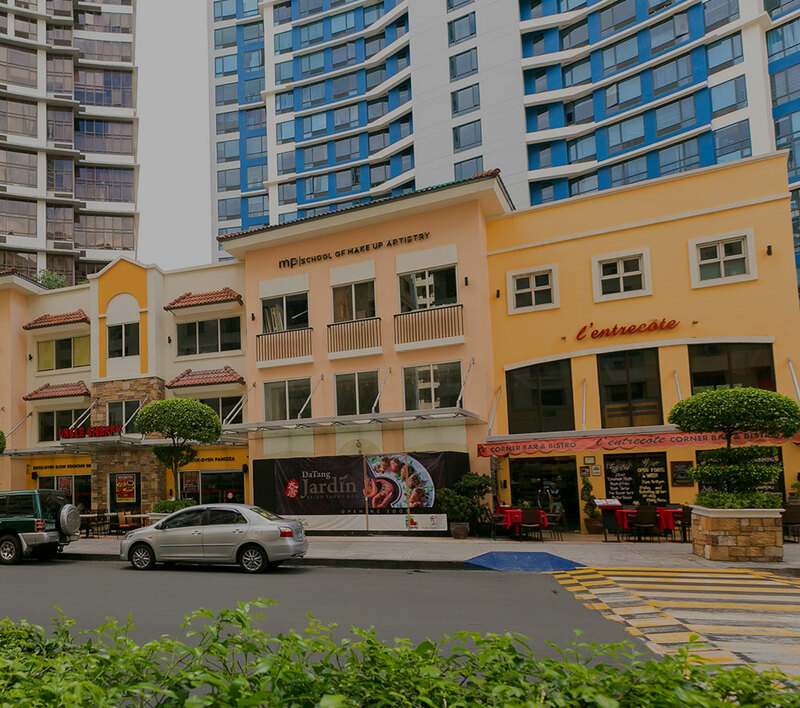 The company ended 2014 with 15 township developments launched namely: Eastwood City in Quezon City (18.5 hectares), which holds the distinction of being the country’s first cyberpark; Newport City in Pasay City (25 hectares), which is the home of Resorts World Manila; McKinley Hill (50 hectares), McKinley West (34.5 hectares), Uptown Bonifacio (15.4 hectares) and Forbes Town Center (5 hectares), all in Fort Bonifacio; The Mactan Newtown in Cebu (28.8 hectares); Iloilo Business Park in Mandurriao, Iloilo City (72 hectares); Boracay Newcoast in Boracay Island (150 hectares) and Twin Lakes in Tagaytay (1,300 hectares) of Global-Estate Resorts, Inc. (GERI), a subsidiary of Megaworld; as well as Woodside City in Pasig City (12.3 hectares); Southwoods City in the boundaries of Cavite and Laguna (561 hectares); Davao Park District in Lanang, Davao City (11 hectares); Alabang West in Las Pinas City (62 hectares); and Suntrust Ecotown in Tanza, Cavite (350 hectares) that were launched only last year. “Certainly, we have sufficient land bank and landholdings that will sustain our plans to further expand and grow our townships all over the Philippines. While we continue to create and expand our mixed-use communities in Metro Manila, we will also expand our presence in the provinces especially in major growth centers,” adds Canuto. This year, Megaworld is allocating P65-billion pesos to build more residential and hotel projects, office buildings as well as malls and commercial centers inside its integrated urban townships.Seventy-four percent (74%) of capital spending for the year will be for development projects, mostly in townships, while 26% will be for land acquisition and property investments. The Megaworld Group, which also includes its subsidiaries Suntrust Properties, Inc., Empire East Land Holdings, Inc. and Global-Estate Resorts, Inc., is set to launch 22 residential projects in Metro Manila, Laguna, Batangas, Boracay, Iloilo and Bacolod. The group is also launching three (3) hotel towers in Boracay Newcoast, ten (10) office towers in McKinley West, McKinley Hill, Eastwood City, Woodside City, Davao Park District and Southwoods City and three (3) malls and commercial centers across its townships all over the country. In 2014, Megaworld Group has completed 16 residential projects and five BPO office towers with retail components.